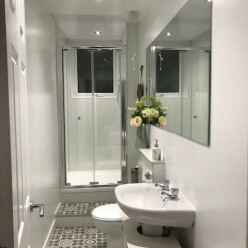 Our custom-made mirrors provide maximum impact, as they transform an ordinary room into a beautiful and elegant space. 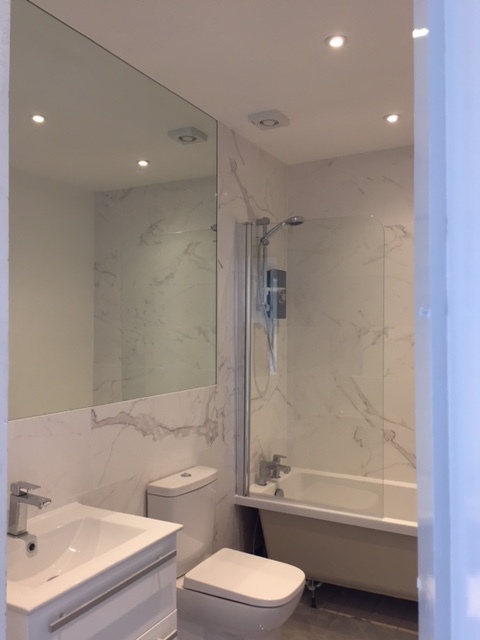 Apex Glass and Glazing can offer lots of different styles of bespoke mirror and they are available in two thicknesses 4mm & 6mm. 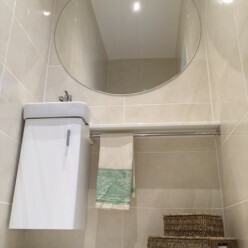 Mirrors can be a standard silver or a more bespoke grey, bronze or antique bronze. 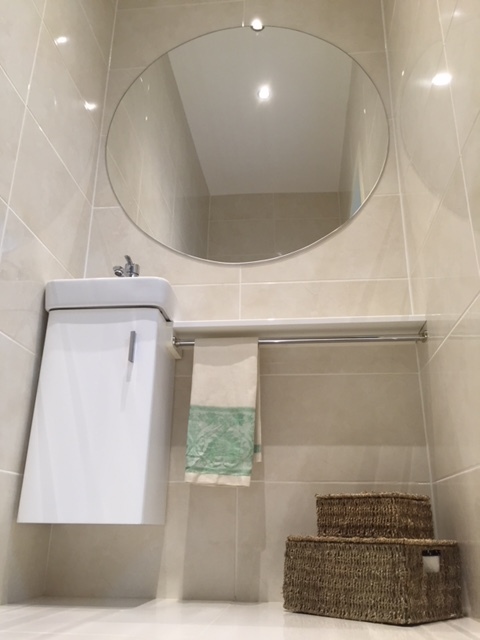 Mirrors are essential for opening up a room and creating an illusion of space where space is limited. 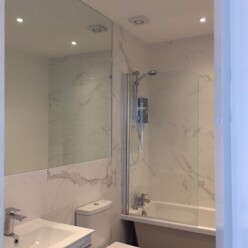 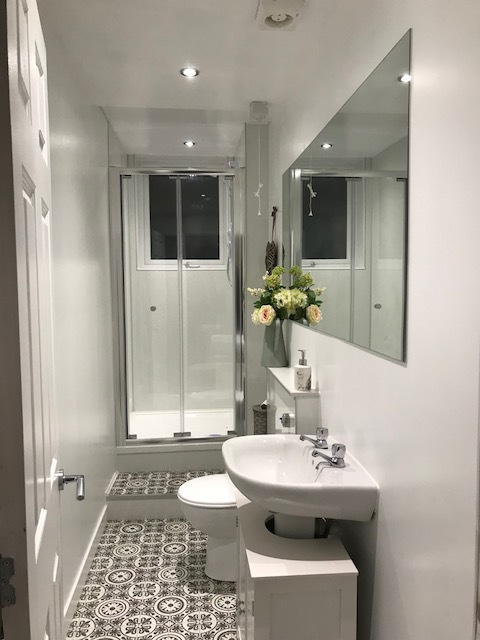 For that final touch, our mirrors can be bevelled around the edges from a minimum of 6mm up to 35mm on 6mm thicknesses.